THIS WILL BE USED for 2018 PGA Show LIVE SHOWS on 01/24 & 01/25 - "BiGGs GOLF TALK" is about the game of golf. Golf Course Reviews, Golf Humor, PGA & LPGA News, Golf Events, and Much More. Join BiGG Jon Vic, Bill "the GolfFather" Cuebas, and Dennis "the Menace" Whiton, Just 3 average guys that Love the Game of GOLF, talking golf! Feedback and golf questions are encouraged. There will be special guests, They will have different equipment companies on the ... See More program to discuss the latest technology in the golf industry. 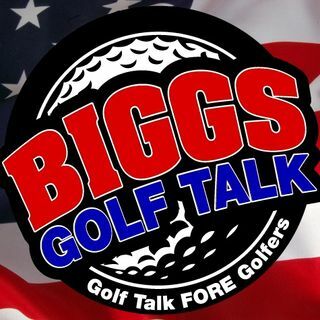 If you're looking for something unique and different in Golf Talk.....BiGGs GOLF TALK is the Show!